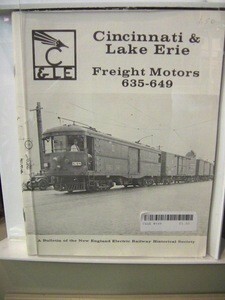 Promotional pamphlet describing the former Cincinnati & Lake Erie freight motor No, 648 and why contributions are needed to restore it for the Seashore Trolley Museum. 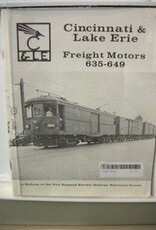 Provides a history of why the CL&E purchased this class of freight motors just at the moment interurbans were about to be destroyed by automobiles and trucks. Illustrated with black and white photos and a two page schematic diagram. With partial CL&E roster and disposition chart.